LG G5 and HTC 10 are two of the hottest smartphones in the market right now. However, a Google engineer recently claimed that these two phones have some issues to do with Qualcomm’s Quick Charge 3.0 technology as well as the associated USB Type-C specifications. According to the designers of USB Type-C, the new connectivity technology is aimed at making charging and file transfer faster than before. However, the engineer says that having faulty USB Type-C cables can easily fry devices. The result of this revelation was that Amazon banned the sale of USB Type-C cables on the platform with fears of such cheap cables burning devices becoming vast. This has prompted some reactions from the company behind the Quick Charge 3.0 technology behind this year’s flagships – Qualcomm. The Google engineer, who goes by the name of Benson Leung, claims that the Quick Charge 3.0 technology from Qualcomm used on the newer LG G5 and HTC 10 does not comply with the latest USB Type-C specifications. While the two flagships might be the most high-profile devices to feature, the said compatibility issues reportedly affect all devices with these standards on board. In the specifications of USB Type-C 3.1, it is clear that the port’s Vbus line should not be below 4.45V and nothing above 5.25V. However, the Quick Charge 3.0 technology is capable of increasing the voltage to 12V, which the engineer believes is damaging for the devices. In response to this statement, Qualcomm said that its Quick Charge technology is made in a way that it stays independent of the connector. The American chipmaker says that the technology supports quite a number of connectors and not just Type-C. Those with USB Type-A as well as micro-USB, like with the case of Samsung Galaxy S7 and S7 Edge, can still make use of this technology. 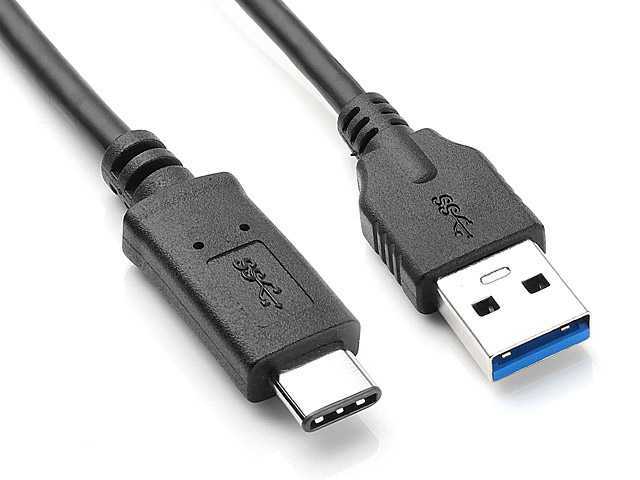 It is, therefore, the duty of the OEM making use of the technology to configure the voltage that fits within the specifications of the connector in question, for this matter, USB Type-C.
Qualcomm further adds that it has so far not received any complaint regarding the situation, which means that there is really nothing to worry about for the moment.